Royalty-Free Stock Photo: Creativity Concept. 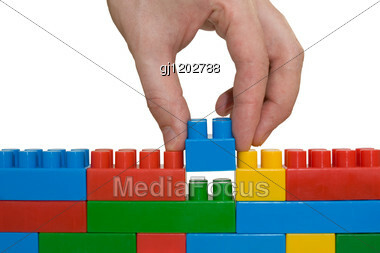 Hand Building Up Lego Wall. Find similar images with "creativity concept hand building"